Pamper your skin after a long week with the fabulous Skin Rejuvenating Face Mask Duo, to nourish, refresh and leave complexions glowing. 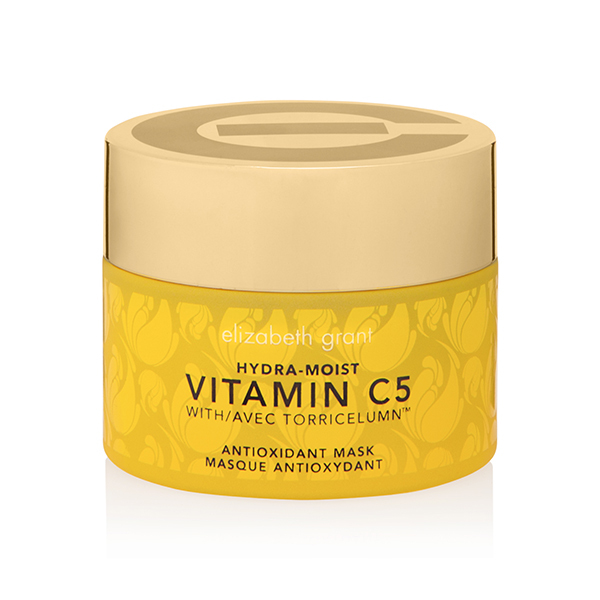 This Antioxidant Mask helps to take skin from dull and lacklustre to luminous. Formulated with age defying Synchronized C Complex-5, minerals and Torricelumn designed to nourish and improve moisture levels in the skin. This face mask helps improve skin's tone and texture for a younger more rejuvenated appearance. 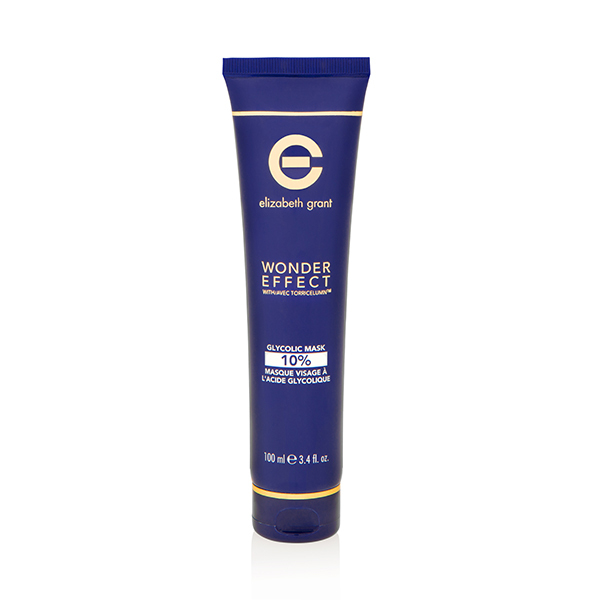 Canadian glacial clay, containing minerals helps to draw out impurities and minimise the appearance of pores. With each use the mask helps fatigued skin to feel re-energised and appear more youthful. A creamy, hydrating clay mask with glycolic acid that is formulated to exfoliate, moisturise, and refresh the skin gently. Not your average clay mask, this revitalizing formulation is so much more, loaded with 10% glycolic acid and Torricelumn. It helps to draw out impurities, tighten pores, reduce lines, and moisturise. After just one application, skin will feel noticeably smoother and look more radiant. Apply mask on cleansed face and neck area. Leave on for 20 minutes and remove with a damp cloth. Use only as directed. Avoid contact with eyes. If irritation persists, discontinue use and consult your doctor. It is recommended that prior to exposure to the sun, users cover areas where AHA's have been applied with sunscreen. Fusing five types of stabilised Vitamin C, the Hydra-Moist range has been created to brighten and revive dull, dry complexions whilst shielding against environmental factors. A blend of powerful antioxidants diminish the look of early lines and dark spots for a more youthful, glowing complexion. 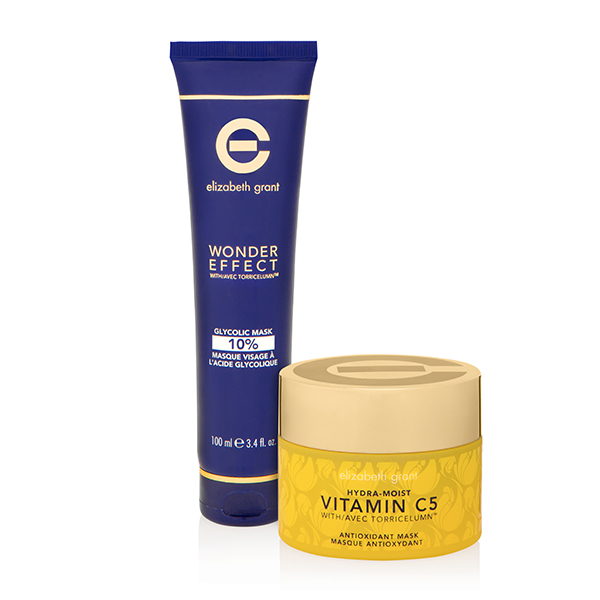 The Wonder Effect range is formulated to unveil a brighter, healthier complexion that’s full of life! A blend of natural extracts, Retinol and Torricelumn™ work together to boost hydration to fight dryness, target signs of ageing and rejuvenate. This selection of products also exfoliate the skin with Glycolic Acid, an ingredient taken from Sugar Cane, promoting youth, balanced tone and leaving skin more receptive to treatments. Glycolic acid (or hydroxyacetic acid) is part of the alpha hydroxy acid family (AHA). It may help to reduce the appearance of fine lines and wrinkles. A derivative of Vitamin A, retinol may help to temporarily reduce the visible signs of skin ageing. It helps to temporarily reduce the appearance of fine lines and deep wrinkles, helping to smooth the skin’s surface. Retinol also helps to increase skin hydration. "I started this company in 1958 in London, England. "I did not always have the beautiful skin that I have today. My skin was damaged by a bomb blast during the Second World War. It was on a Sunday and I was walking down a street when a V2 rocket exploded nearby. Shards of glass were embedded on the one side of my face and my skin was scarred. That was a difficult time for me as I was so conscious of how I looked. I used to walk around with dark glasses and tried to avoid people. "All that changed when I read about a substance (Torricelumn). I had some made up for me and I started to use it as part of my skincare regime. "The glasses came off and I felt confident again. "At the time I was a make-up artist. One day, one of my favourite clients came in for her make-up. Her skin was a mess because the heavy make-up we used in those days clogged the pores and robbed the complexion of its ability to breath. Her skin looked tired. While I was applying her make-up she asked me how I kept my skin so good. You could have knocked me down with a feather. My skin was described as looking good! "I told her about the preparation that had been specially formulated for me. She asked me if I had some and of course I gave her a sample. "10 days later she called me to ask if I could get her some more. She said her skin was feeling softer and smoother. When I saw her 6 weeks later, her skin was glowing. That was my, "Ahah!" moment. I realize I had a product that made a difference. I decided to develop my own skin care lines that contained my secret formulation I called Torricelumn. "Today I have beautiful skin. I am in my eighties. My skin is good and I owe all to Torricelumn."